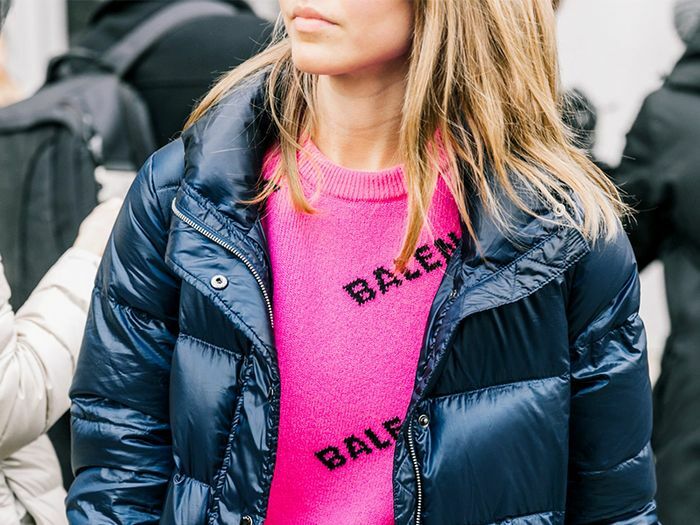 Style shows up in a multitude of ways all around the globe, and today, we're honing in on the styles the women of NYC are opting for this fall season. If you've ever lived in or ever been to the city, you are well aware of the fact that it's a hub bustling with extreme energy and unparalleled confidence. Instead of just listing out our Rolodex of the hottest seasonal trends (we already did that here), we decided to reach out to some incredibly influential women in the fashion industry right now for their take on the matter. Furthermore, the ladies ahead explain why each of the trends they called out makes them feel empowered, confident, and championed as they face their busy schedules. Ahead read and shop the fall trends these stylish NYC ladies are most excited to wear in just a few months time. To no one's surprise, the trends they chose are spot-on, but their intention for each is even better. 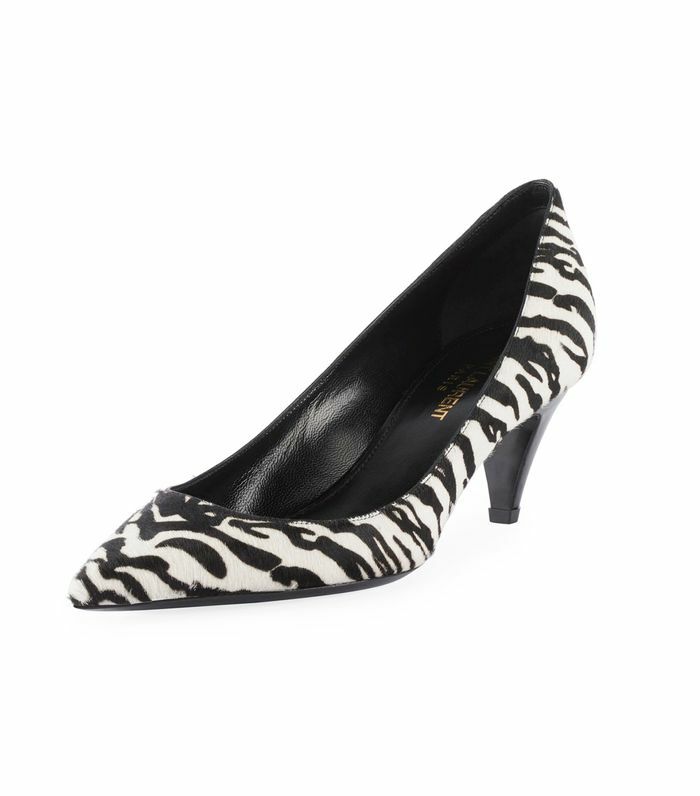 "Animal patterns come and go, but this fall, I am excited to incorporate zebra print into my wardrobe. It makes a strong statement in contrast to the boyish staples in my wardrobe such as denim, band tees, and sneakers." "Not to toot my own horn (beep beep), but I am so excited for the new bag styles and shapes we are debuting this fall. Hint: zoo creatures. This makes me feel empowered because I know all the love and craftsmanship that went into making these bags! I always feel a boost of confidence wearing something that was made with love and by hand!" "For fall, I'm looking forward to colorful and bold corduroys, whether it be a statement trench or a jacket/pant set! I feel it's an elevated twist on a classic denim look. Corduroy is the perfect heavy fabric for fall. I like mixing it with other statement textures like tweeds, silks, and denim!" "I am obsessing over the '80s movement for the fall season. The '80s was such a major era within fashion—the vivid color, the strong statement shoulders on blazers and puff blouses, and let's not forget the colored animal print on everything! I can't wait to get my hands on a colored faux-fur chubbie. That coat will scream power!" "I feel empowered pulling off a strong print. For fall, I can’t wait to wear the scarf-print pieces from Marine Serre. The collection is getting so much buzz and is hitting Barneys New York stores later this month. J.W.Anderson has great scarf-printed pieces, too, that you can buy and wear now. That’s what I love the most about this trend—you don’t need to wait for chillier days to start wearing it." "One trend I'm looking forward to seeing in the fall is color and lots of it! More specifically, neon hues that wouldn't normally show up on a traditional fall palette. I think this pop of color is going to be subtle and incorporated a lot into accessories and other details. I also think color is something that's incredibly empowering and can add that bit of confidence and edge to your get-up." "Spreading love, spreading hope, and crushing the midterms. Every opportunity this fall is an opportunity to make a statement and be heard." "I absolutely love suits for fall. Having a coordinated set makes getting dressed in the morning so much easier, and I immediately feel polished and thus confident to take on my day. I enjoy the challenge of trying to make them feel different each time I wear a suit whether it's adding a cool blouse underneath or dressing it down with sneakers." Looking for more fall trends to invest in? Check out our official fall starter pack for the best seasonal styles of 2018.